We are teaming up with the Justice League and providing a unique and personalized crime-fighting experience. 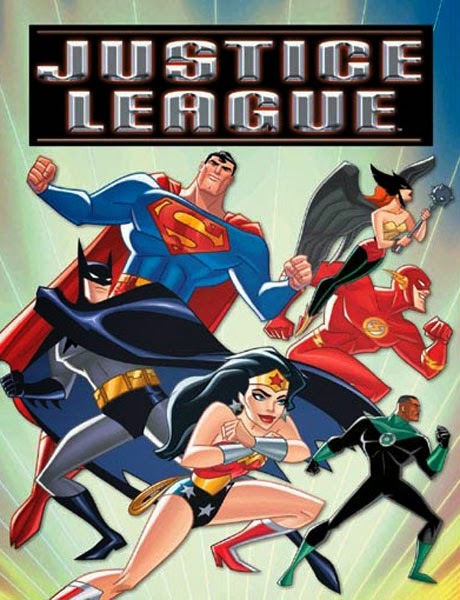 In conjunction with General Mills new giveaway, we are giving away a free copy of our personalized Justice League book where your child becomes the star of the story. General Mills is currently giving away collectible comic books and crime-fighting gear on specially marked boxes of their cereal, and KD Novelties can help make the experience all the more unique and immersive for kids out there. Kids can gather their crime-fighting gear from the cereal boxes, provided by the new General Mills promotion, and hunker down with their personalized Justice League book to fight crime and deal out justice. This individualized story puts kids in the center of the action so they can save the day. Kids can immerse themselves in the story where they happen to come upon the Justice League grappling with the dastardly Gorilla Grodd who has let all the wild animals zoo loose at the theme park. Ready for action, kids will be able to help the Justice League, bring the animals and everyone at the park to safety, ultimately saving the day. Enter Here for your chance to win and complete the action packed adventure for your kids. Oh and don’t forget to use your super powers and share this giveaway with the rest of the world using our share buttons below! Let’s seek JUSTICE FOR ALL!